Get your kiddo’s creative music vibes going with this Rhythm Box. 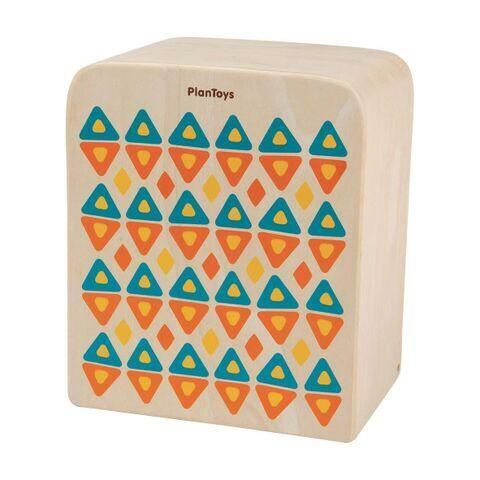 Inspired by the Cajon hand drumming box, kids can sit on the Rhythm Box and drum away creating a nice rhythm and tempo. Suitable for children 3 years and up. Dimensions: L: 9" x W: 7" x H: 11"